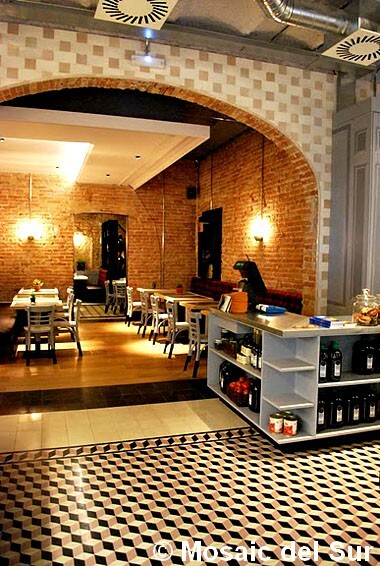 Widely used in the late nineteenth century and in the beginning of the next century, today cement tiles resume their place in trendy restaurants and hotels to create unique and timeless floors. 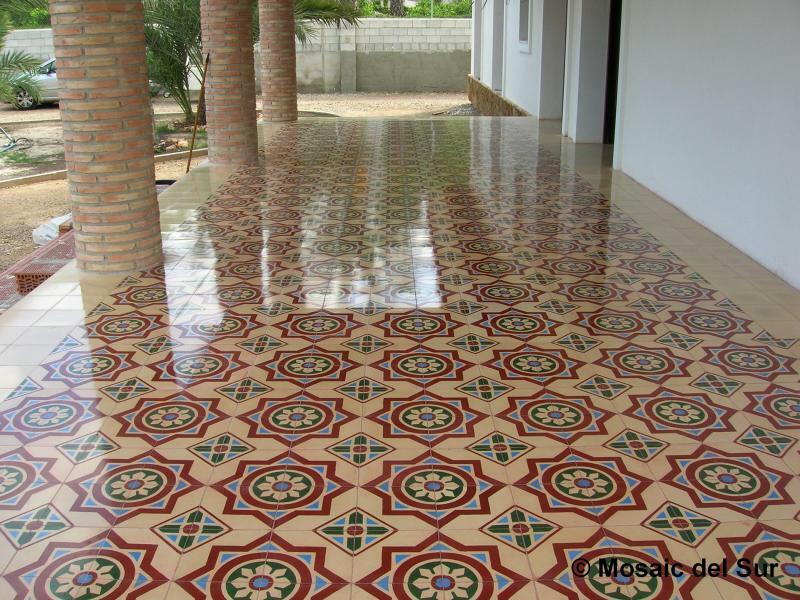 They were very popular in the semi-mansions in the beginning of this century and the tiles we found in our region can be recovered to their former glory through grinding, stripping and other treatments. In most cases it is also possible to give them a modern look with a high gloss finish. 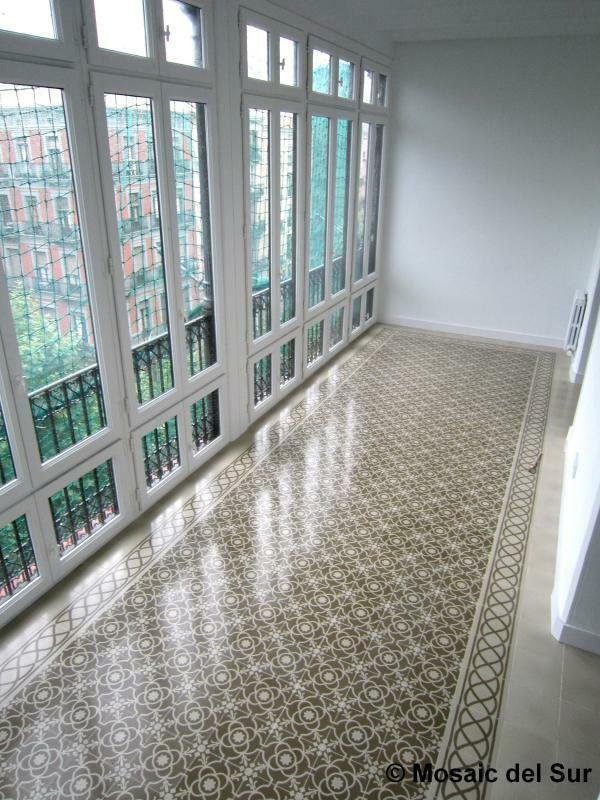 Besides choosing an aesthetic finish, cement tiles can be quit porous. It is therefore very important to treat them to make them more resistant to stains and harden them to ensure greater durability. 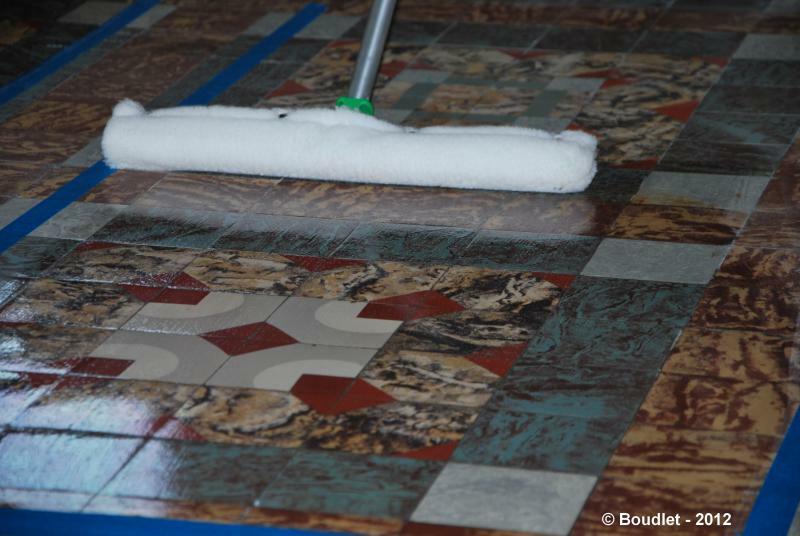 Crystallization of cement tiles by traditional method increases the protection of the floor while giving it an additional aesthetic appeal with a satin to gloss finish. The Lupoclean finish increases significantly the mechanical and chemical resistance of the tiles while providing easy maintenance. 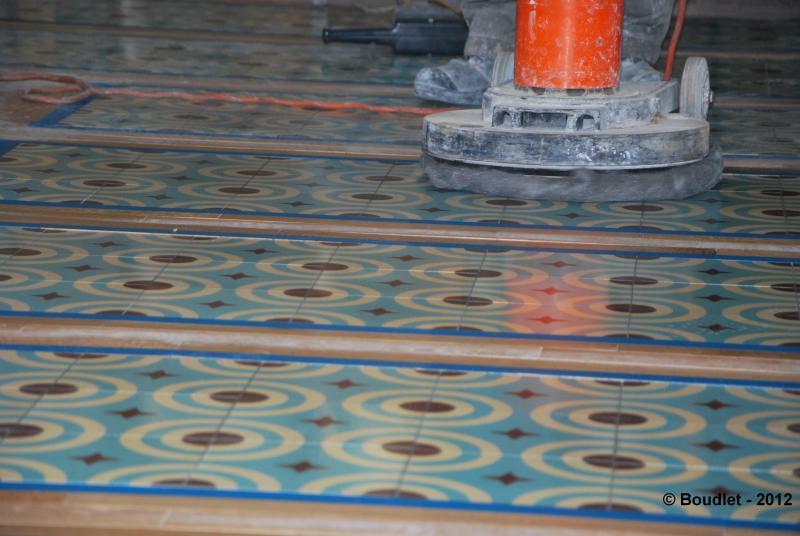 Lupoclean finish is well suited for high traffic areas. To verify and confirm, case by case.